Say goodbye to tricky city manoeuvres! With the smallest turning circle of all its key competitors at just 9.3M, you’ll never be stuck in a tight spot again! 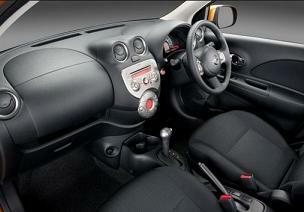 Nissan Micra - Dynamic street car design, enhanced interior quality & packed full of useful technology! 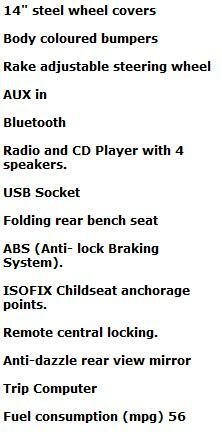 The New Micra Visia offers so much more than the basics to make your trips safe & comfortable. 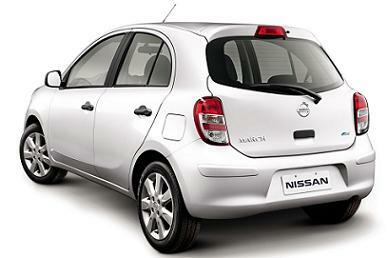 Nissan Micra 1.2i Visia rates based on Nissan business contract hire or Nissan Micra personal car leasing over 3 or 4 Years. 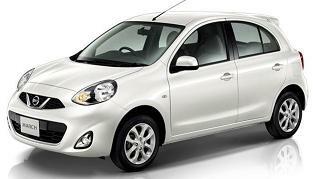 *Please Click Below For A Free Nissan Micra Car Lease Quote. 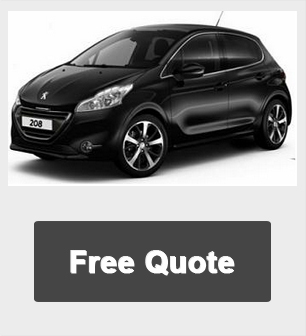 *For more information or alternative prices on the Nissan Micra 1.2i Visia cheap lease offers please call us on the below number.